A rough outline or a rough draft is used to list down all the necessary information needed to create a document in an organized manner. Rough outlines are commonly used in the fields of academics, research, and business writing. 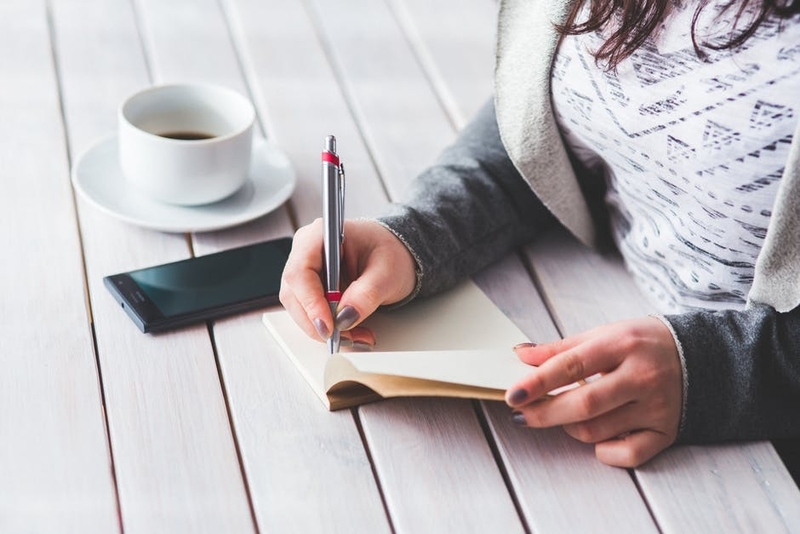 Having a rough outline may be overlooked by some especially those who lack the time to specifically list down the details that are necessary to be present in a particular continuation within a write-up. If you want to benefit from the usage of a rough outline but is unaware on how to create one, we have prepared a number of tips and guidelines as well as a step-by-step basic guide to help you develop your own rough outline. 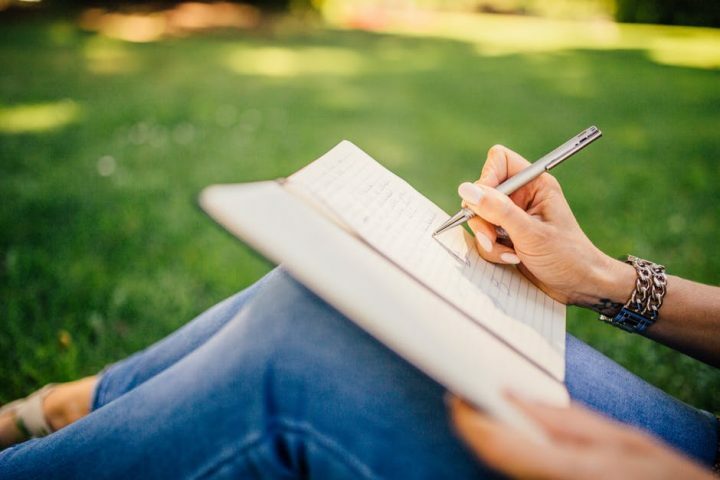 Being aware of these details will help you to have an easier and faster time when creating a rough outline for a specific writing activity that you are currently immersed in. Why Is There a Need to Develop a Rough Outline? It can help you to organize your thoughts. A rough outline can actually help you in terms of outlining the details that you are mentally developing to be written in an actual manner. With this, you can specifically know the steps that you need to follow throughout the writing process. It can help you to give focus on your topic. If you already have a rough outline, it will be easier for you to present your topic in the best way possible. More so, it can give you an idea on how you can create the entirety of the document so you can give highlight on specific and important information. It can help you incorporate supporting details in a more precise and effective manner. If your evidences or references are specified appropriately, then your written document can be more credible. It can help you easily edit details so you can strengthen your stand. With a draft to guide you within the entire writing activity, it will be easier for you to know how you can revise write-ups that have become irrelevant or unnecessary within the development of your discussion. Browse through free outline samples so you can have an idea on how this document can be formatted. Always start by brainstorming. Be specific with how you would like to present the ideas that you have in mind through the help of the rough outline. Have an initial visualization of the entire flow of the call to actions that you need to achieve when writing. Do not forget to research about the topic that you will write about first so you can easily come up of a discussion flow based on facts. Develop a plot that you can follow when developing the actual rough outline that you will use. Ensure that you will come up with a discussion flow which is commonly focused on the introduction, body and conclusion of the write-up. Once you already have the categories of the write-up and the information that you would like to discuss, then start making the rough outline. Incorporate a thesis statement as well as a list of information resources within the rough outline. This will allow you to narrow down the details that you would like to discuss in your write-up. Make it a habit to review the entire rough outline whenever you plan to do one. Doing this can help you revise your content faster when necessary. Though outline samples should be complete, it does not necessary mean that you need to list down all the minute details of your discussion. As a guide, a rough outline only helps you to remember the things that you need to give focus on. Ensure that you will be specific and direct to the point when it comes to specifying the details that you will tackle in your draft. Give focus on the detail flow or the continuation of the information that you would like to discuss. Do not take a lot of time perfecting the grammar and other information technicalities in the rough outline. Again, a rough outline is both a draft and a guide, and you have a lot of editing time when you are already in the process of writing the actual article. Up for the Challenge of Making Your Own Rough Outline? If you are already prepared to create a rough outline, it is essential for you to always remember the items that we have discussed. Keep in mind that your focus should be on the transition of the discussion and not on the details of the write-up. As a basic document, a rough outline also gives focus on the basics of your writing activity. Start making rough outlines from now on and see how it can actually change the organization of your writing. Rough outlines may be simple, but there is no denying that it is effective. Have more efficient and credible documents by using rough outlines as your writing references. It may be intimidating and confusing at first but once you already have a grip on how you can outline an essay, then it will be easier for you to develop articles and documents with a guide.